Beta is an Italian motorcycle manufacturer, specialising in off-road motorcycles and scooters. Beta are best known for their popular trials bikes. In 2005, they launched a range of enduro motorcycles using KTM engines. In the 2010 they will launch the new RR series, with a new engine made in-house. Beta motorcycles have been used by world trials champions such as Jordi Tarrés, Dougie Lampkin , Albert Cabestany and Toni Bou. 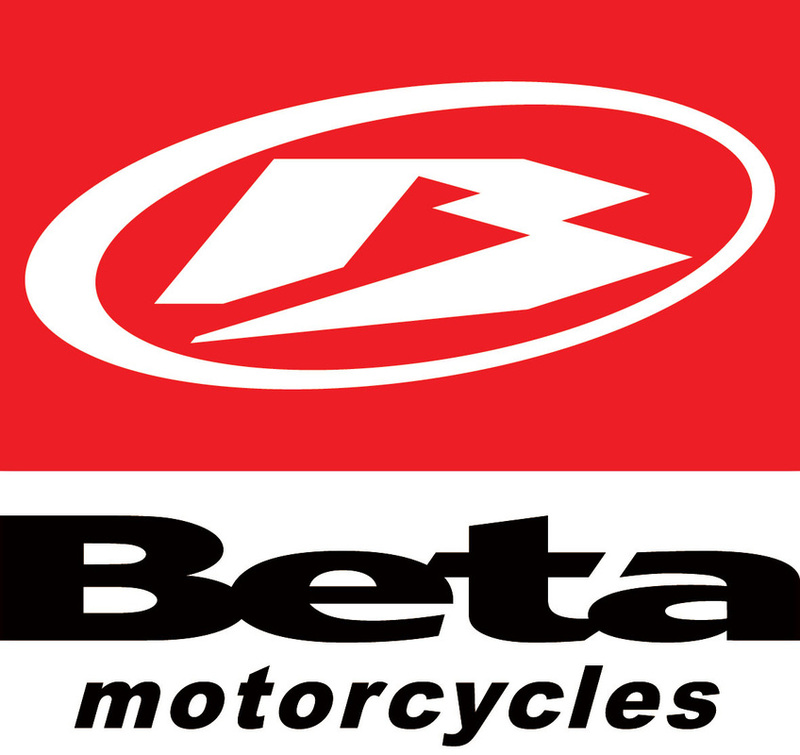 Beta have produced motorcycles for observed trials since the early 1980s and are now one of the leading manufacturers. Unlike the Trail and Enduro models, the trials bike have used Beta's own engines. TR240 (1983-4) First trials model, twinshock suspension 125cc, 200cc engines, the majority with reed valve induction.